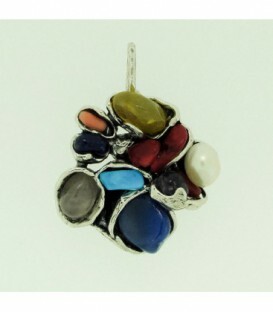 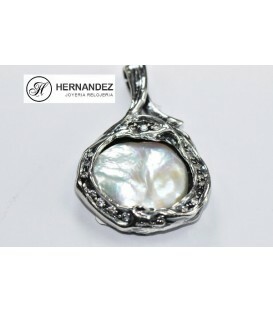 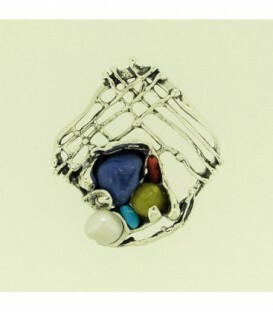 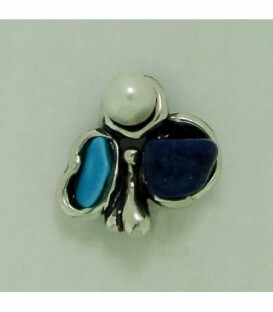 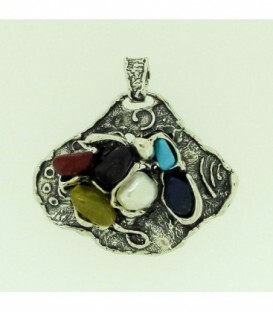 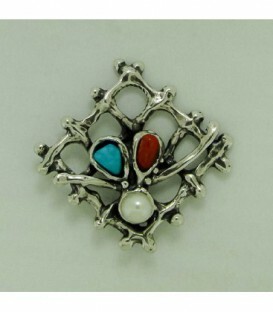 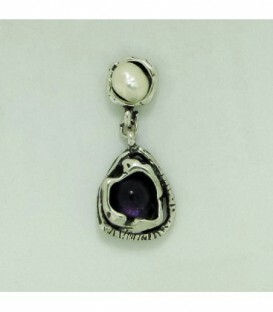 COLGANTE PLATA CON PERLAS CULTIVADAS CON CIRCONITAS ENGASTADAS.PLATA DE LEY 925 MLS. 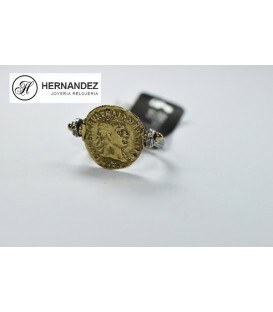 MEDALLA DE ORO 9 KTS,CON LA VIRGEN DEL CARMEN CON FILO CON CIRCONITAS ENGASTADAS.DIAMETRO 18mm. 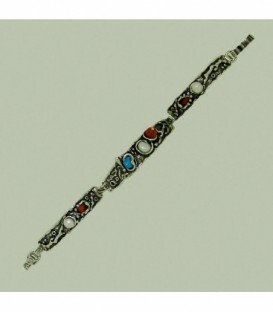 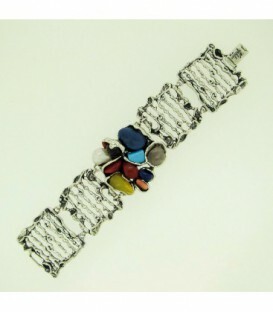 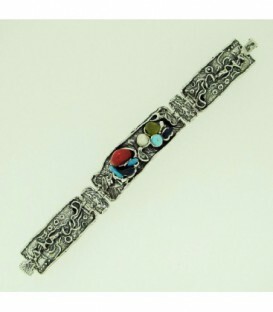 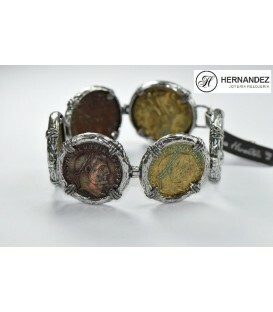 PULSERA PLATA DE LEY 925 MLS Y BRONCE CON MONEDAS.DIAMETRO 18 CM. 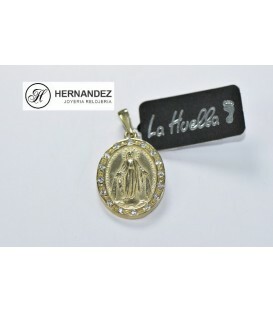 MEDALLA OVALADA EN ORO DE 9 KTS CON FILO DE CIRCONITAS ENGASTADAS,VIRGEN DE LA MILAGROSA.DIAMETRO 22x16 mm. 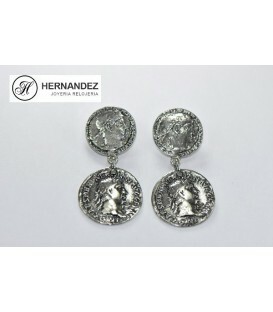 PENDIENTES PLATA DE LEY 925 MLS,CON MONEDASCIERRE TORNILLOS DE PRESION. 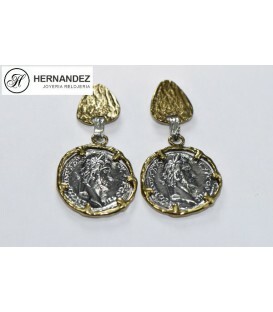 PENDIENTES LARGOS DE PLATA DE LEY 925 MLS Y BRONCE DE MONEDAS. 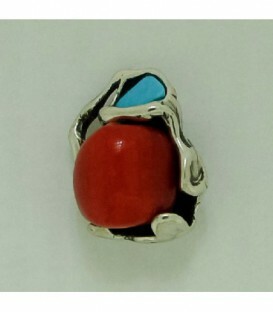 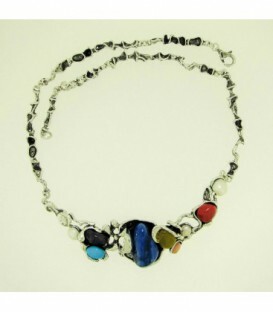 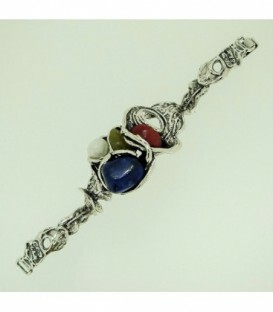 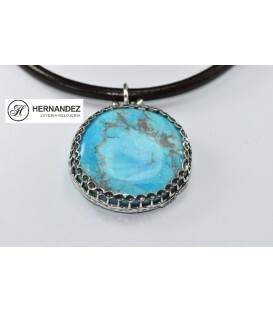 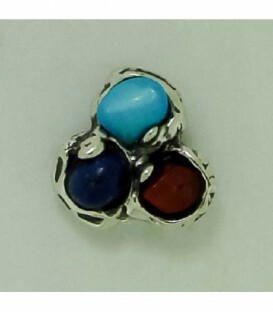 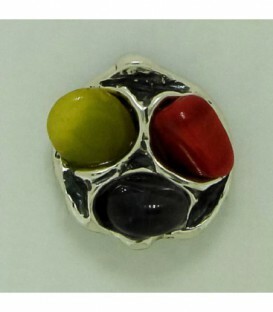 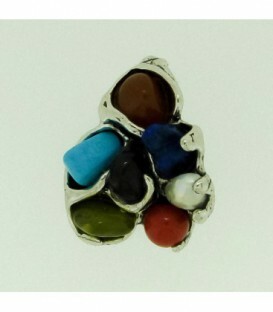 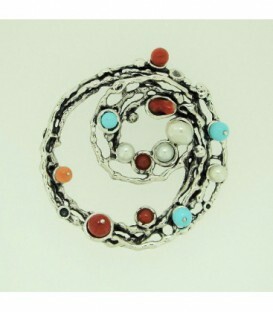 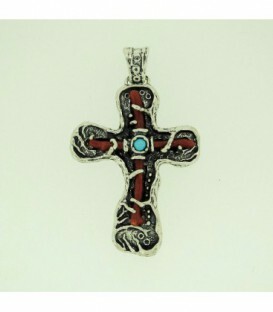 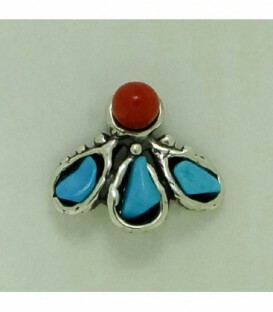 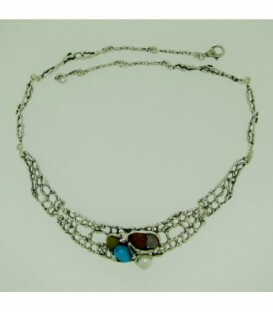 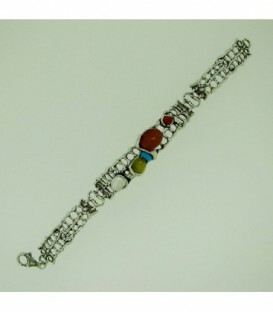 COLGANTE DE PLATA DE LEY 925 MLS,CON TURQUEZA Y CORDON DE CUERO MARRON.DIAMETRO LARGO 40 CM. 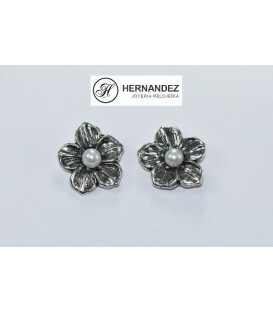 PENDIENTES CON PERLA CULTIVADA.CIERRE TORNILLOS DE PRESION.PLATA DE LEY 925 MLS. 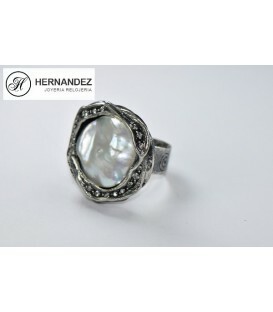 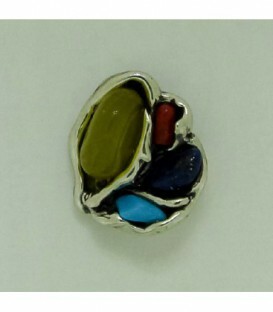 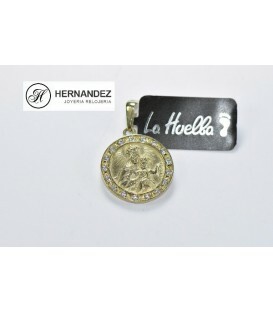 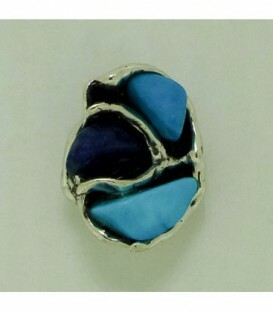 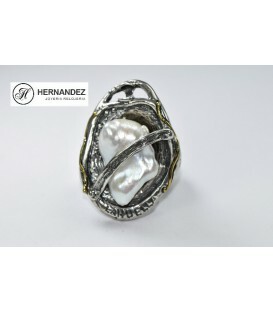 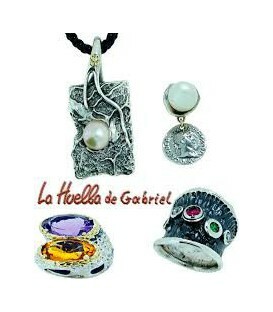 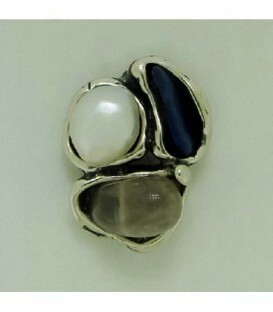 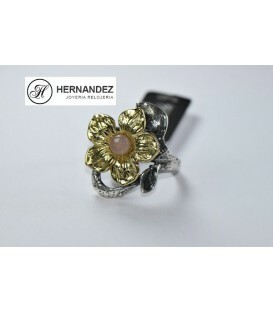 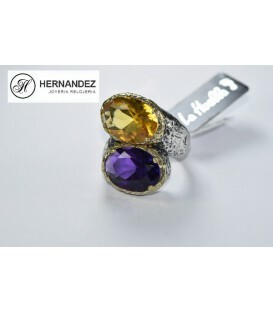 SORTIJA PLATA DE LEY CON FILO DORADO Y PERLA CULTIVADA.PLATA DE LEY 925 MLS.Nº15. 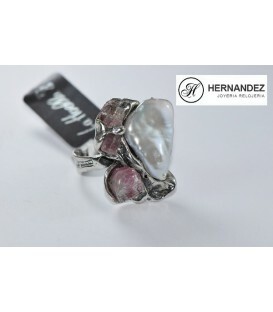 PENDIENTES PLATA DE LEY 925 MLS CON PERLA CULTIVADA Y CUARZO ROSA.CIERRE OMEGA.